Konstantinopel Rare & Fine Books is a respected member of ILAB, (The International League of Antiquarian Booksellers) whose emblem stands for integrity and professionalism in the rare book trade. We have been in the rare book business for more than 25 years. Over the years we have been building collections related to the Near East and especially to Saudi Arabia and the Persian Gulf. Konstantinopel is interested in purchasing Aramco material: photo album, manuscript material, diaries, maps, and possibly printed material. Naturally, everything that pertains to the area for pre-1970 is of interest. The Buraimi dispute, the Trucial scouts, handbooks published by the war office, etc. 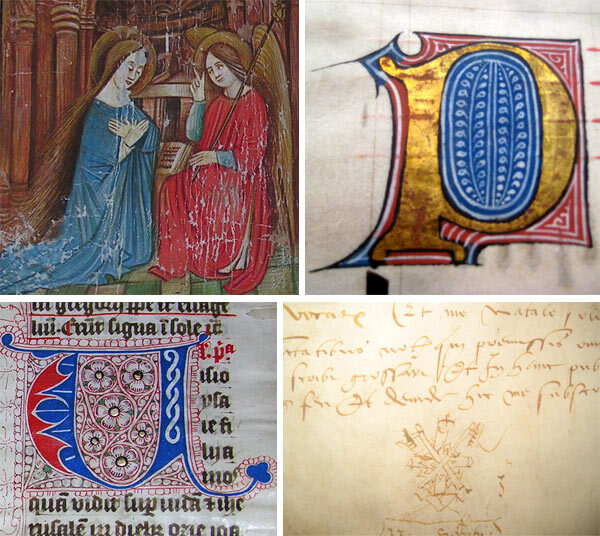 Naturally, if you have valuable rare books or manuscripts on other subjects (we do not deal in second-hand material!) we will gladly do an appraisal. For further information, check our website, www.konstantinopel.nl.